Armed robbery is a serious theft charge because it involves force or threat against the victim. Armed robbery may occur against a person, at a business or at an occupied residential dwelling. In all situations, the penalties are severe for conviction, regardless of the value of property stolen. 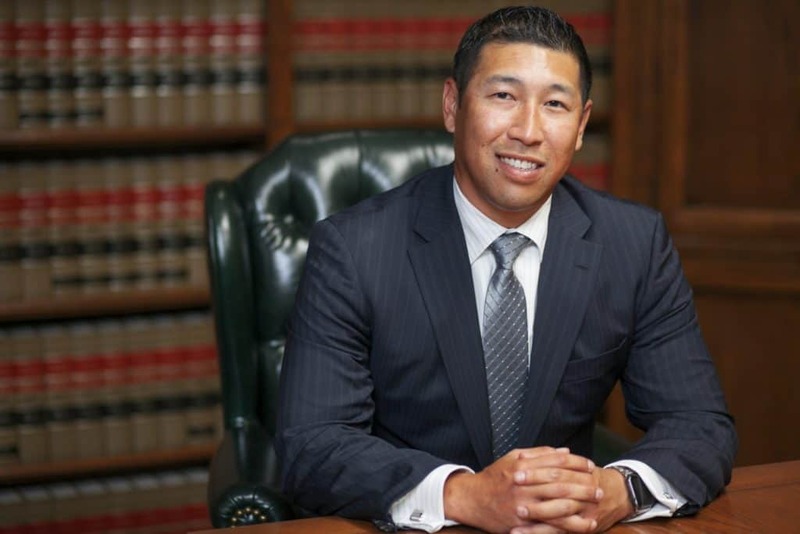 Our firm, Takakjian & Sitkoff, LLP, was established 30 years ago to protect the rights of defendants in Los Angeles, Ventura, Orange and surrounding Southern California counties. 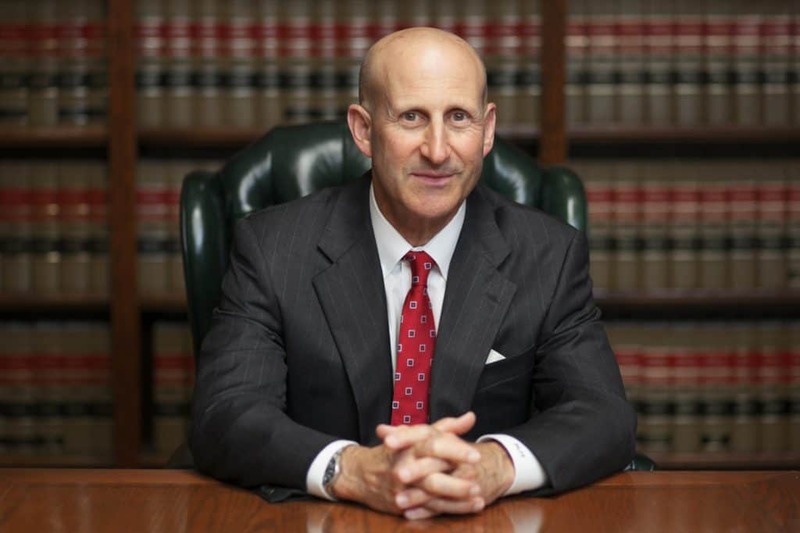 As former prosecutors with 65 years of combined experience, we have the knowledge and determination to argue for the best possible outcome in your case. Under California Penal Code Section 211, robbery is defined as the taking of personal property from another person or in that person’s immediate presence by means of force or fear. The use of a weapon — such as a gun or a knife — during the commission of a robbery is armed robbery and is subject to harsher penalties. A robbery charge involves actions that are unlawful and intentional. An armed robbery is one in which a weapon is used during the commission of the crime. Depending on the facts of your case, our lawyers might attack these elements with evidence showing you had authority to take the property or you did not take it on purpose. We also may challenge the assertion that you had a firearm. If prosecutors have persuasive evidence to prove robbery, but not sufficient proof that a weapon was used to commit the crime, this strategy can lead to a lighter sentence under a lesser-included simple robbery conviction. Another defense tactic is to argue that the act amounted to grand theft, not armed robbery, by demonstrating that the property was not taken from or in the presence of another person, also with the goal of obtaining a lighter sentence. It’s important to understand all your options if you have been arrested for robbery. Do not delay in calling Takakjian & Sitkoff, LLP at 888-579-4844 or contacting us online to schedule your free initial consultation. To protect your rights, our attorneys make after-hours appointments and custody visits.